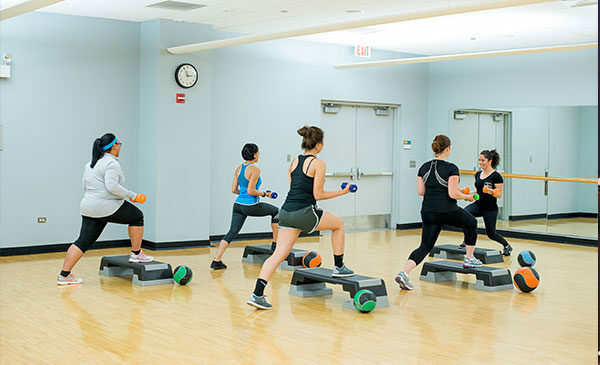 UIC Campus Recreation offers two group fitness programs. The Drop-In group fitness program offers FREE fitness classes to UIC Students and UIC Campus Recreation members. These classes include cycling, RIP, bootcamp, and WERQ just to name a few. 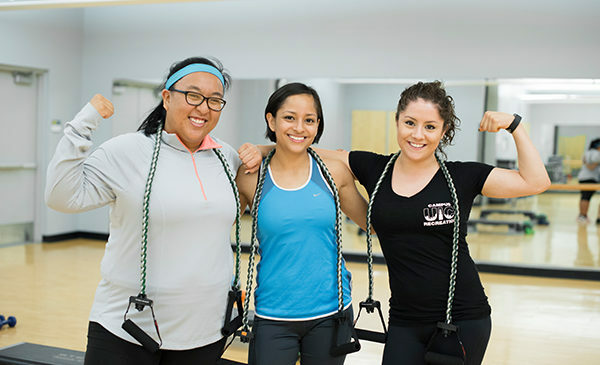 The Group Session and Instructional Programs offers students, members and non-members to learn a new skill or enjoy a new fitness program in this semester long fee based program. Group Session and Instructional Programs include Pilates Reformer, Aqua Pilates, Salsa, Bachata, Tango, Belly Dance, Ju-Jutsu, yoga and more! Be sure to check out this semester's current schedule for both Drop-In and Group Session and Instructional Programs!